1. Radcliffe N, Vold S, Kammer J, Ahmed I, Parekh P, Noecker R, Khatana A. MicroPulse Trans-scleral Cyclophotocoagulation (mTSCPC) for the Treatment of Glaucoma Using the MicroPulse P3 Device. AGS, San Diego February 26 - March 1, 2015. Post Treatment with MP3. No detectable evidence of tissue damage. The award-winning series, Innovations with Ed Begley Jr., featured IRIDEX MicroPulse therapy for glaucoma on CNBC. In this episode, three top glaucoma specialists share what it is and how it works, and three glaucoma patients share how MicroPulse therapy has helped them to control glaucoma. The effect of Transscleral Diode Cyclophotocoagulation using MicroPulse versus Continuous Wave on Ciliary Body observed in Miyaki Apple View. John A. Moran Eye Center University of Utah. Do you ever wonder what CPC looks like inside the eye? Dr. Sandra Sieminski talks about MicroPulse ® Technology for Glaucoma. Listen along as Dr. Sieminski shares results from a 6 month study on patients treated with the Cyclo G6 ™ Glaucoma Laser System. Dr. Ziad Khoueir (Lebanon), Dr. Ronald de Crom (The Netherlands), Dr. Marc Toeteberg (Switzerland), and Dr. Karin Roswitha Pillunat (Germany) share how they are successfully treating multiple cases of glaucoma with the Cyclo G6 Glaucoma Laser and MicroPulse Technology at the European Glaucoma Society (EGS) congress in Florence, Italy. Dr. Cris Cruz Colon, glaucoma specialist at the Center of Excellence in Eye Care in Miami provides an overview of the MicroPulse P3™ Probe and the IRIDEX Cyclo G6™ Glaucoma Laser System. 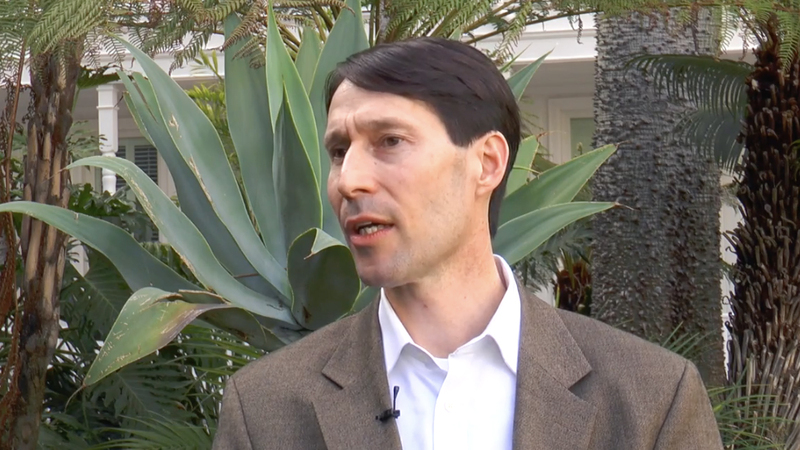 In this interview from AGS 2017, Dr. Jonathan Myers discusses MicroPulse. At the meeting, the 10 posters on the MicroPulse showed good pressure reduction and success rates ranging from 50% to 80%. 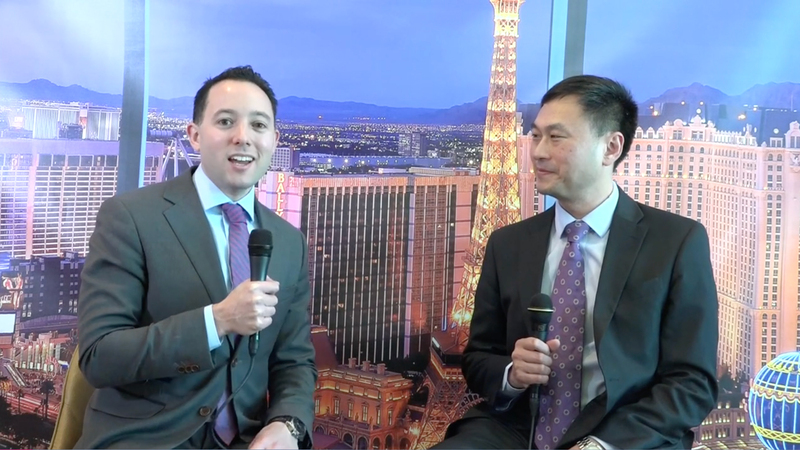 EyeWorld Interviews Dr. Shan Lin at AAO about his experience treating glaucoma with the CYCLO G6 Glaucoma Laser. 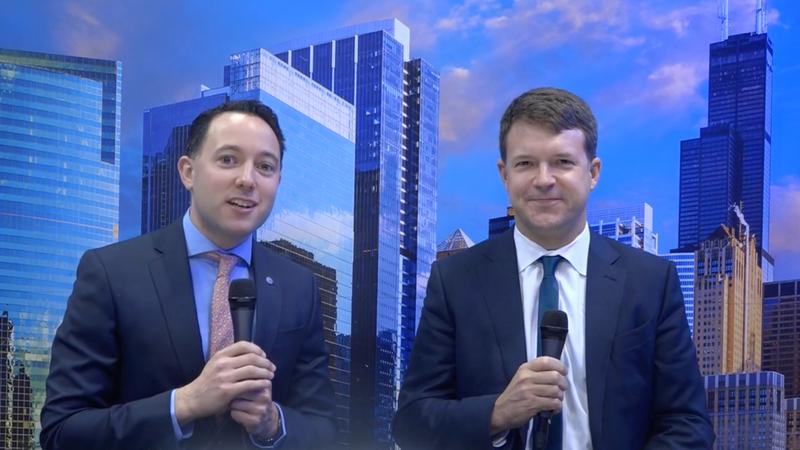 Dr. Nathan Radcliffe talks with EyeWorld at AAO about how MicroPulse works and how and why he treats glaucoma with the CYCLO G6 Glaucoma Laser. In this symposium from ESCRS 2017, MicroPulse experts (Drs. Ziad Khoueir, Robert Noecker, and Marc Töteberg-Harms) discuss their experience using IRIDEX lasers and MicroPulse Technology to treat glaucoma. 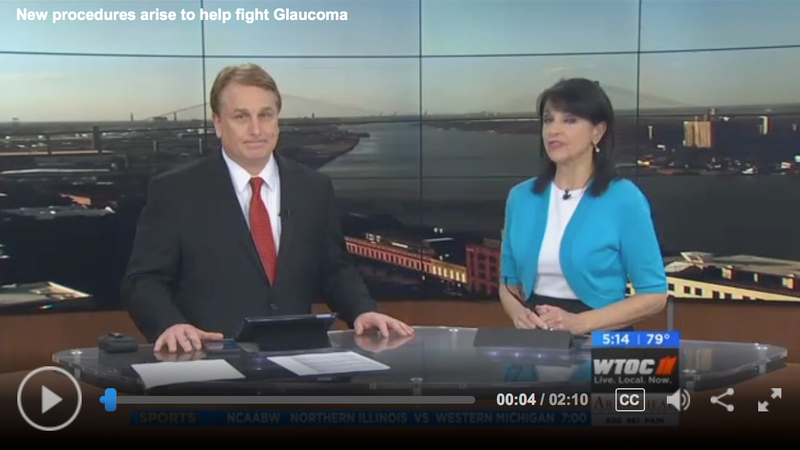 WTCO Local News from Savannah, GA talked to Dr. Harris about treating glaucoma with MicroPulse Laser Trabeculoplasty and MicroPulse Cyclophotocoagulation. Dr. Randy Craven tells Ophthalmology Times that MicroPulse via the CYCLO G6 Laser is demonstrating promising efficacy with better safety and tolerability than traditional TSCPC. Nathan Radcliffe, MD, discusses the advantages of using the MicroPulse P3 (MP3) Glaucoma Device, plus the additional benefits of providing customized cyclophotocoagulation therapy for glaucoma patients. This video by Dr. Murray Johnstone provides visually controlled, real time observation of the effects of a transcleral MicroPulse 810 nm laser. The laser pulses induce shortening of the longitudinal portion of the ciliary muscle. An expanding armamentarium of minimally invasive and micro-invasive glaucoma surgery (MIGS) procedures, like laser treatment with the CYCLO G6 Glaucoma Laser, are transforming glaucoma management, said Steven D. Vold, MD. El Dr. Marco Antonio Beltrán, especialista en glaucoma del Centro Oftalmológico de Sonora, en Hermosillo, Mexico, habla sobre el tratamiento para el glaucoma con el láser IRIDEX Cyclo G6 con MicroPulso - una alternativa para medicamentos y cirugías. "I was using the Cyclo G6 glaucoma laser for refractory glaucoma patients, but as I saw the results and how comfortable the patients were, I started to expand its use, and now I use it for various types of glaucoma cases." "At Veterinary Vision we frequently use the diode laser from IRIDEX for treating a variety of conditions including uveal, limbal and eyelid melanomas, and iris cysts. There are many delivery systems available, including the operating microscope adapter (OMA), retinopexy, EndoProbe and transscleral probes, allowing the laser to be delivered in both contact and non contact modes. Diode laser treatment for glaucoma includes transscleral and endo cyclophotocoagulation techniques offering some of the best options available for treating this challenging condition." "Recent availability of the Cyclo G6 Glaucoma Laser System offers another modality for reducing aqueous production as a treatment for glaucoma. MicroPulse technology has the potential to achieve optimal cyclodestructive effects with much less inflammation and potential for damaging postoperative intraocular pressure spikes. We are fortunate to be among the veterinary centers beginning to accumulate data using this novel technology." *Currently available in US only.